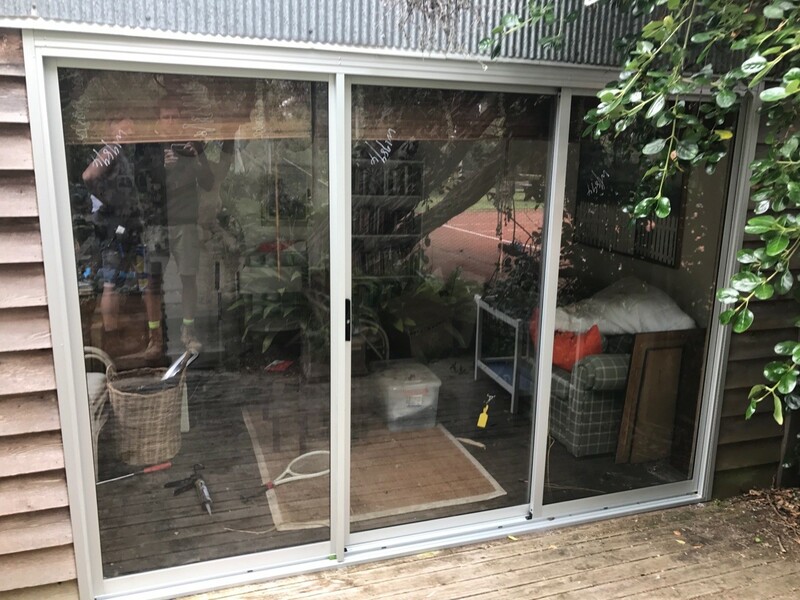 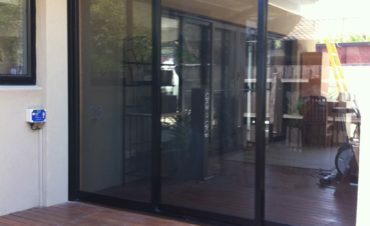 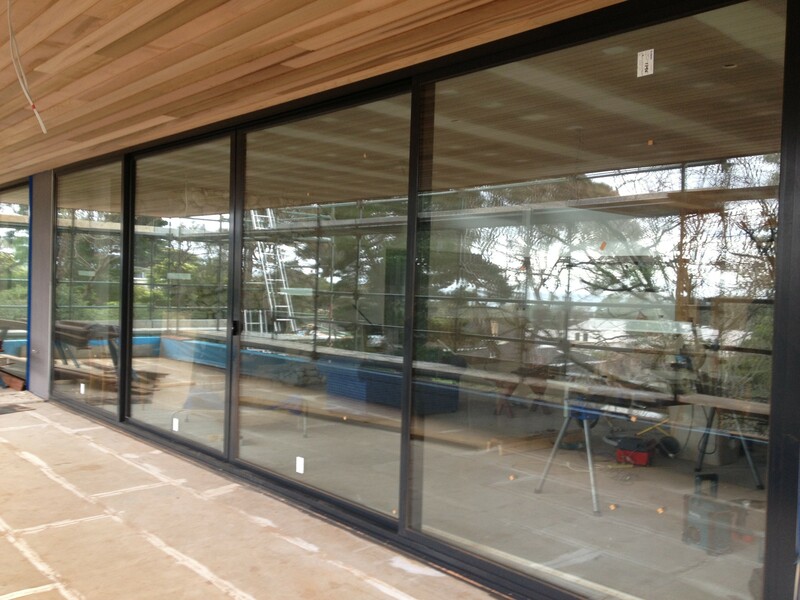 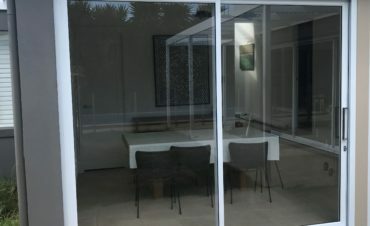 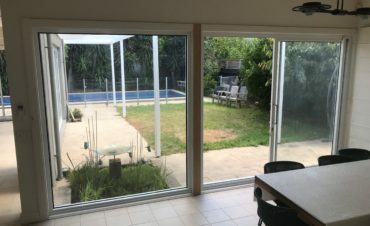 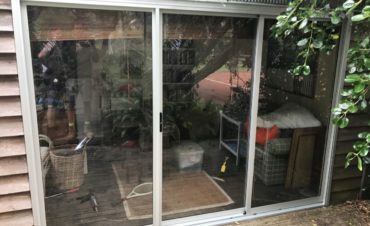 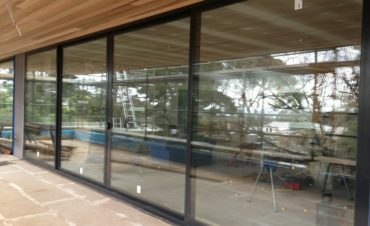 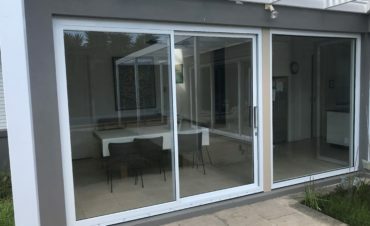 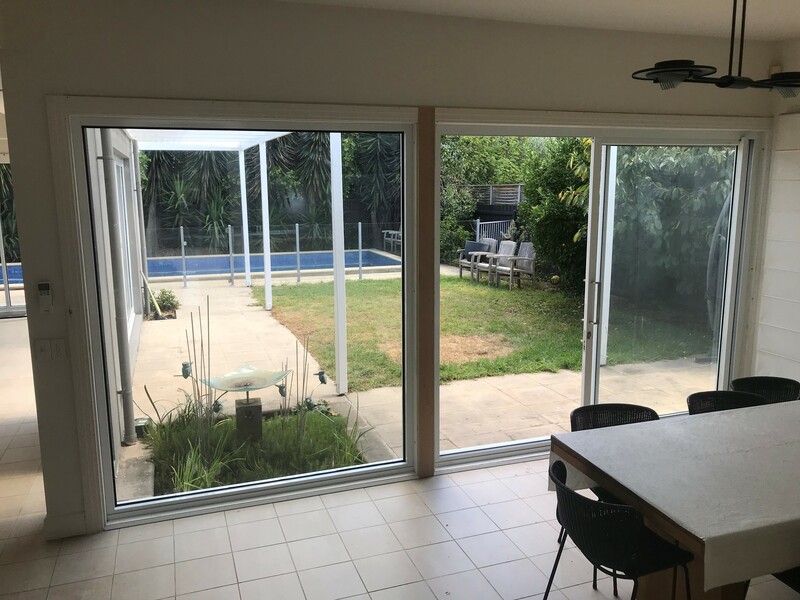 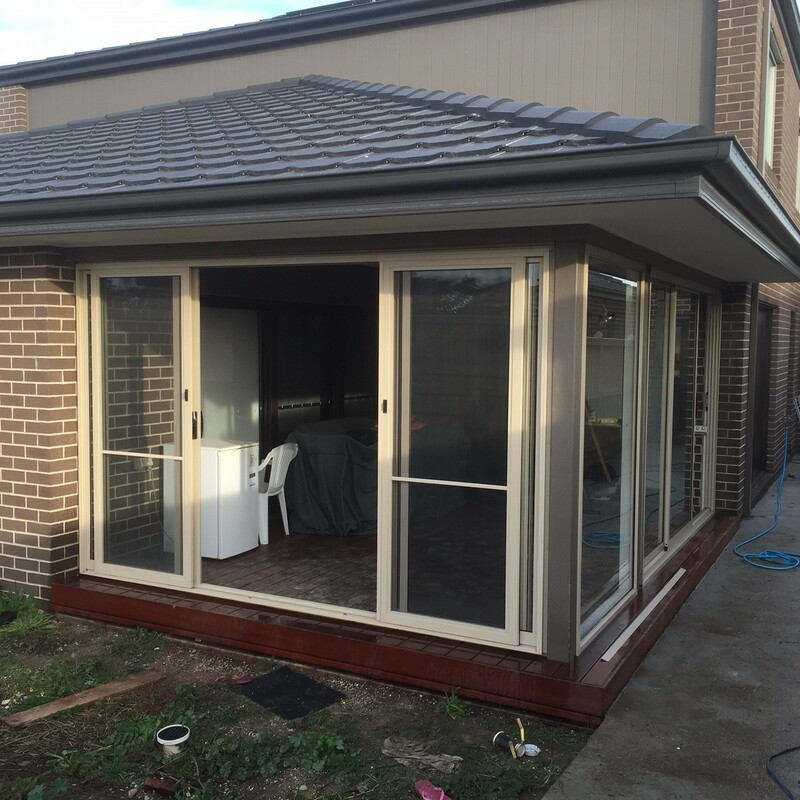 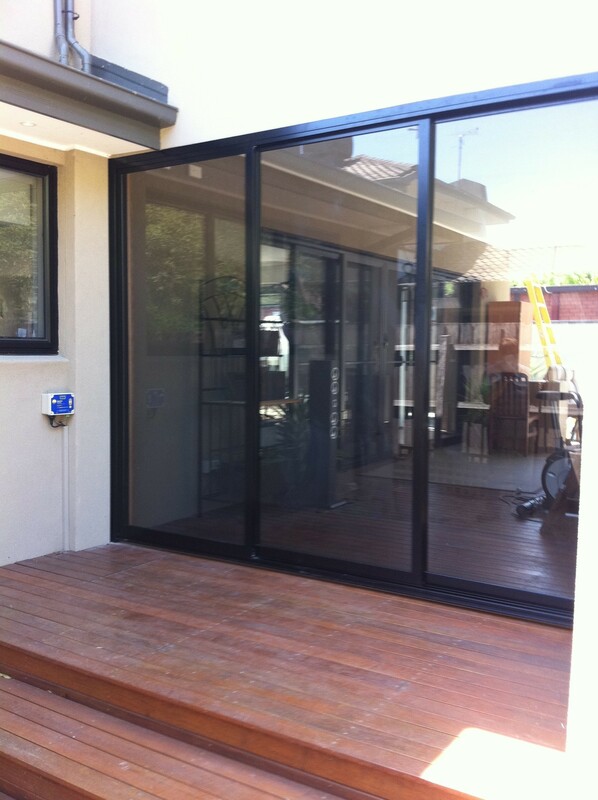 Our Replacement Aluminium Sliding Doors are Australian made to Australian standards. 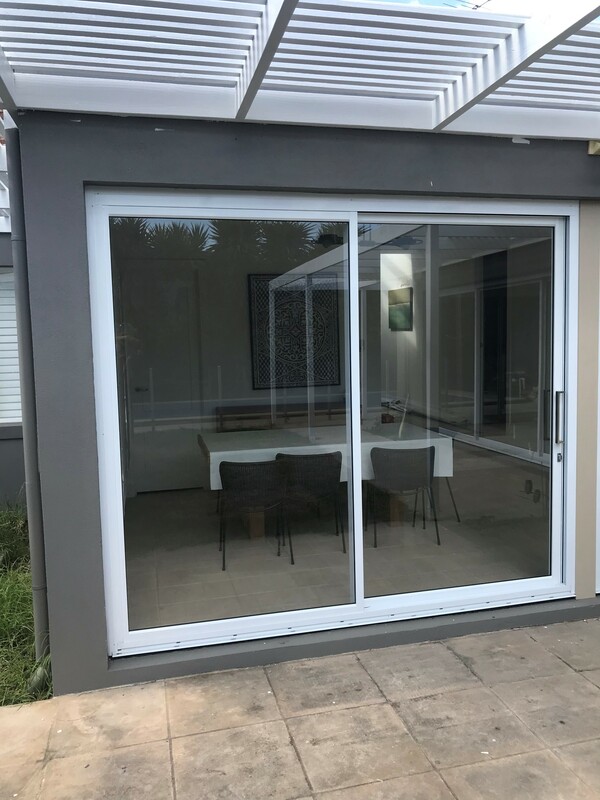 With a strong, durable aluminium profile and high performance rollers our sliding doors glide smoothly, quietly and effortlessly. 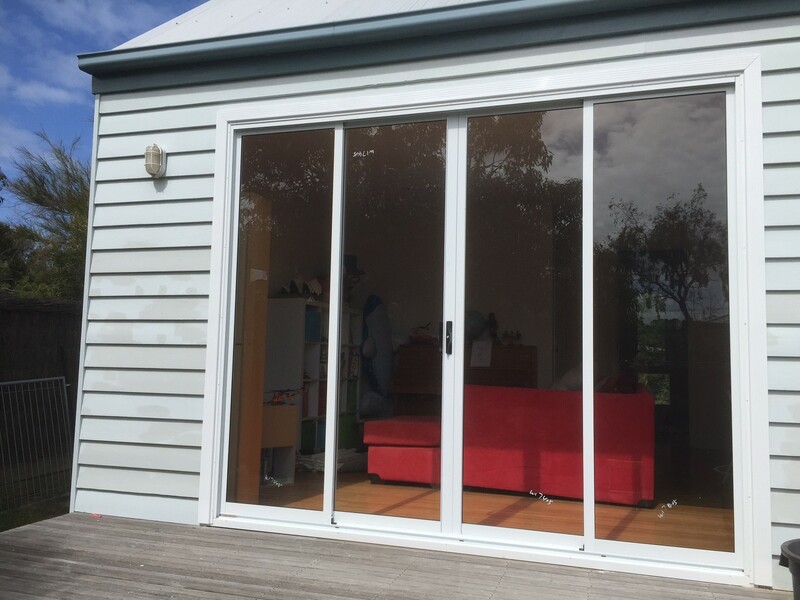 Ideal for patios, decks and balcony enclosures sliding doors provide maximum ventilation, ample natural light and unobstructed views. 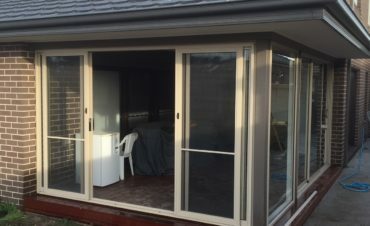 Advantageous over Bi-fold and French doors in areas of limited space there is also no risk of sliding doors slamming shut in gusty winds. 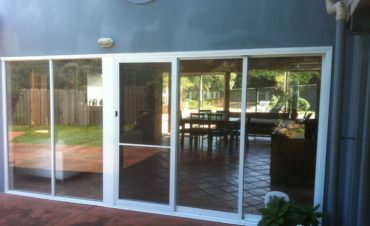 All of our sliding doors come with a keyed security lock that can be keyed alike for your convenience. 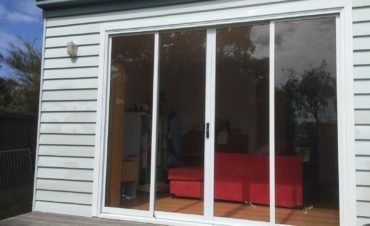 Optional extras include an aluminium security door or fly door. 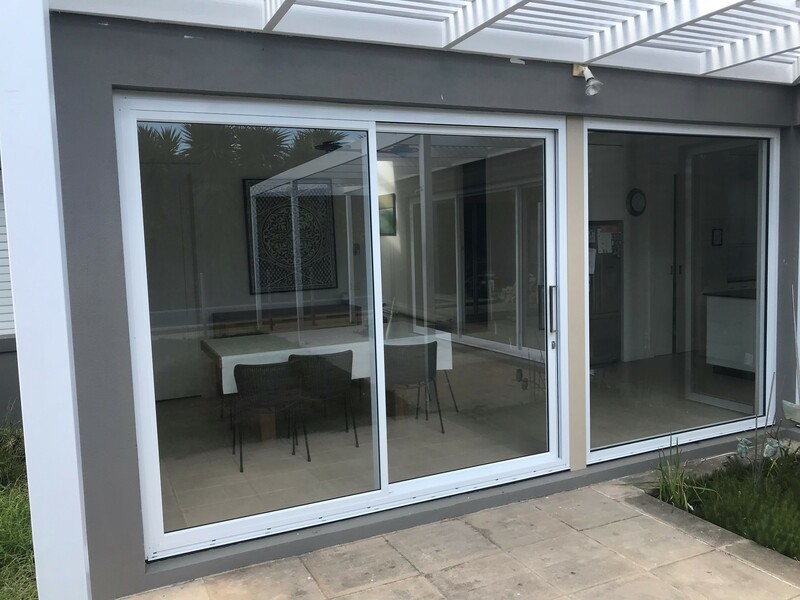 Allow us to design a two, three or four panel sliding door combination to suit your individual replacement requirements. 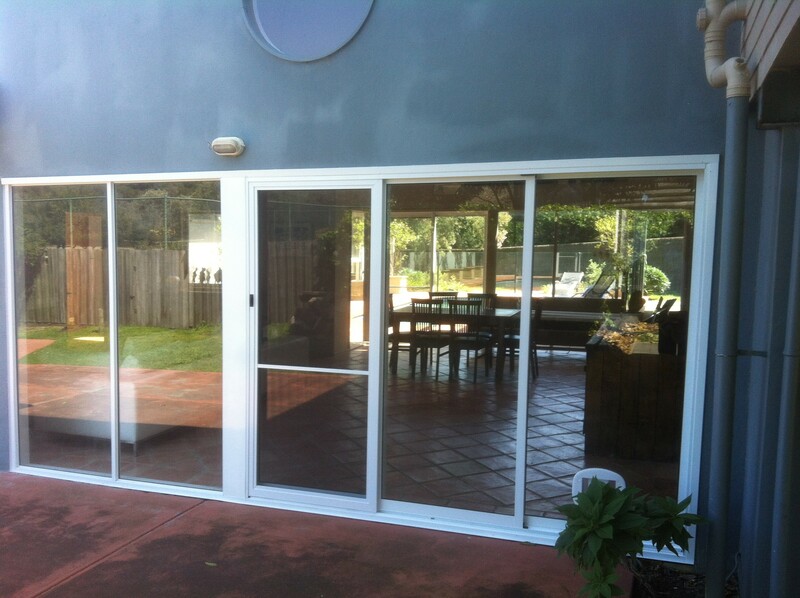 Designs configurations can easily include coupling different window styles.